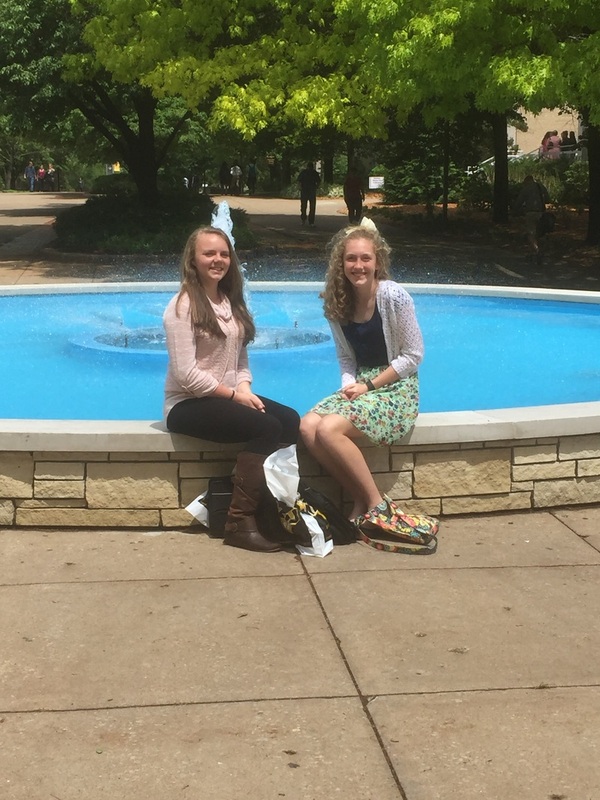 Hannah Duro and Hailey Rodgers went to the University of Missouri on Saturday, April 30th to represent Ste. 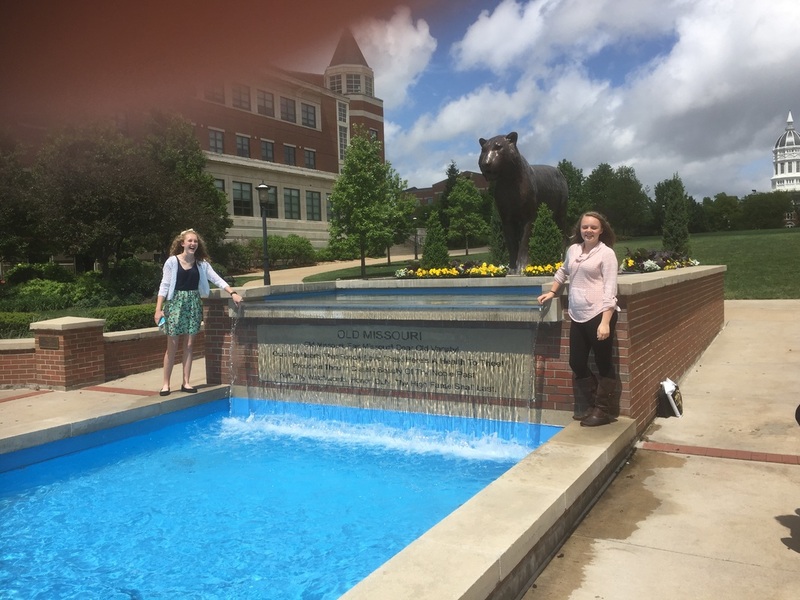 Genevieve Middle School at the National History Day Contest in Missouri. 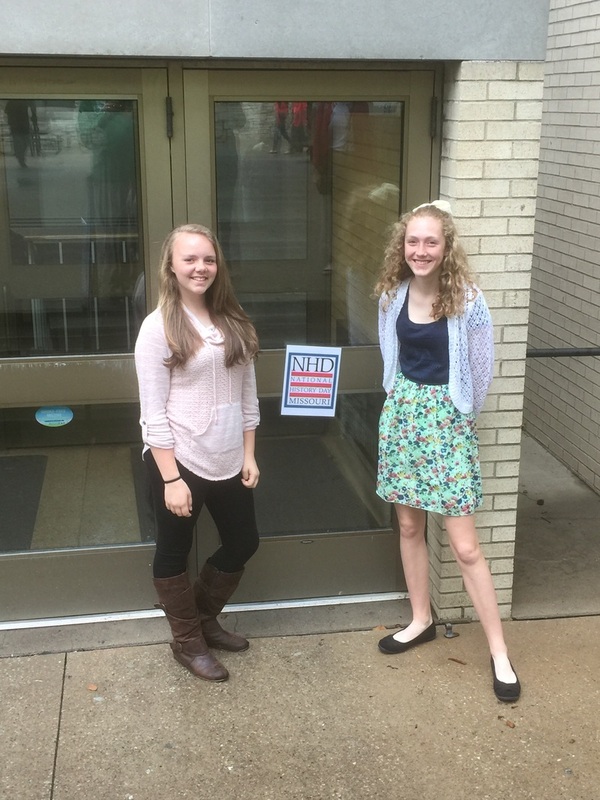 Hannah and Hailey entered the documentary category with the film "Ellis Island". 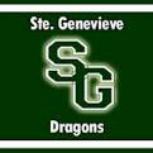 The students used technology from Powtoon and WeVideo to complete their project. 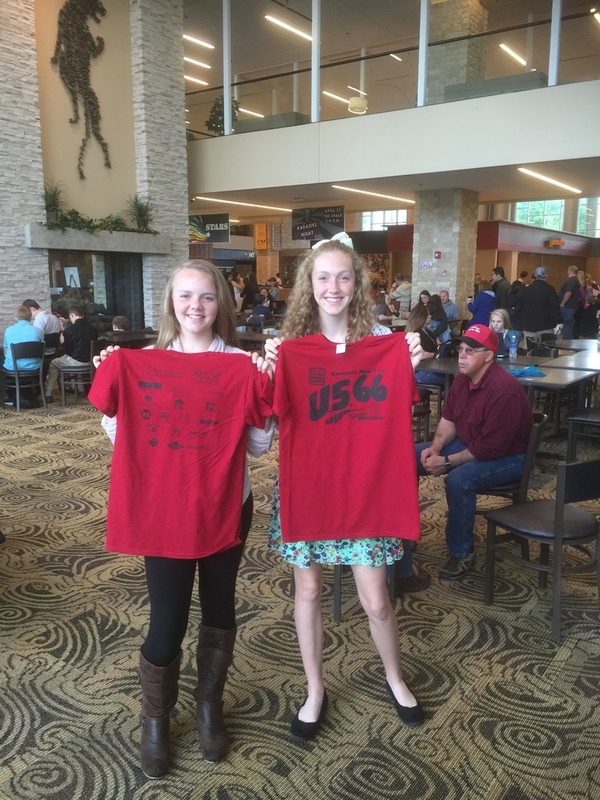 This is the second year in a row that SGMS has sent a documentary to the state National History Day contest. 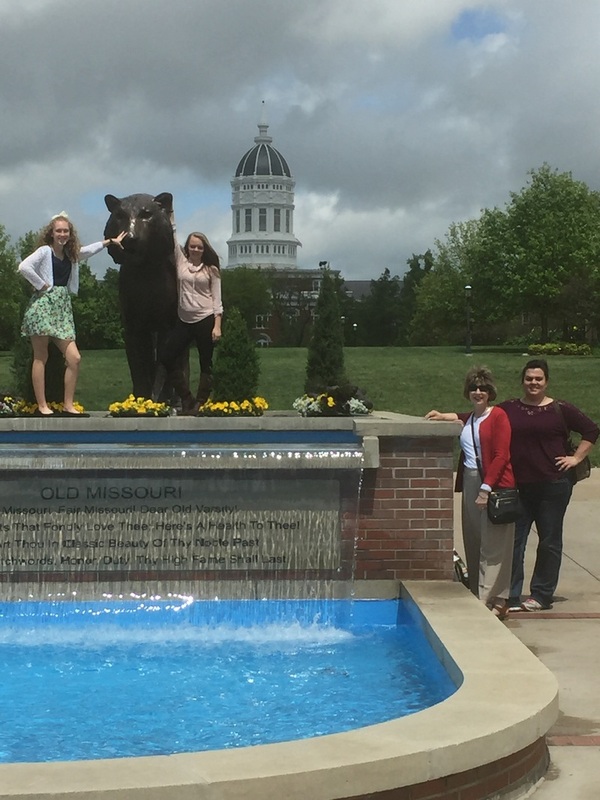 Hannah and Hailey with their mothers in front of the famous Jessie Hall Dome.